3 weeks ago, I got my blood test results and my bad cholesterol was 220, while good cholesterol 40. Triglycerides fine. I got a prescription of statins (10mg per day). Gonna run them for only a month. 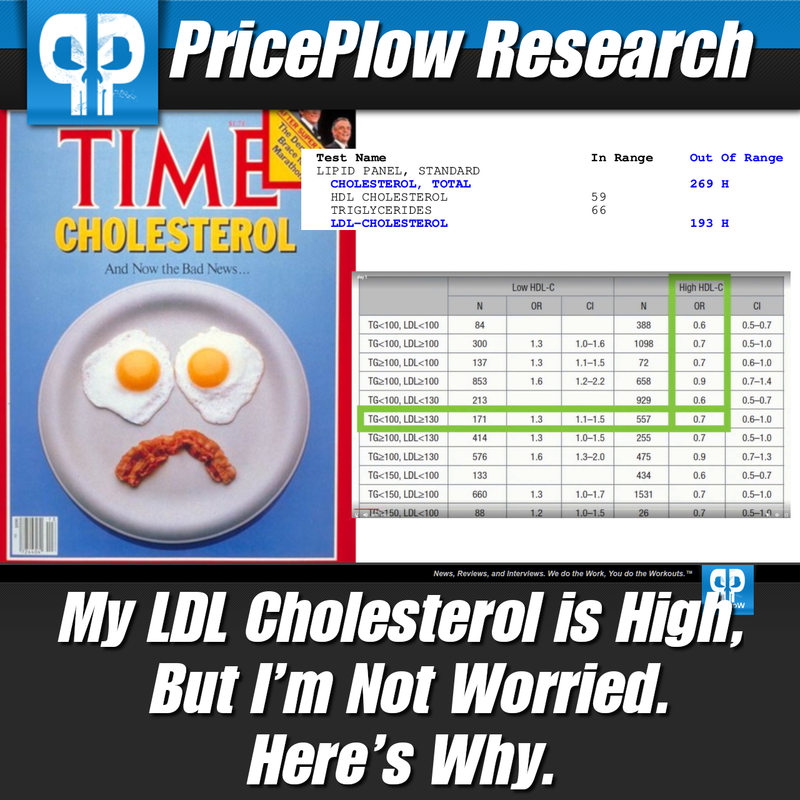 I may have familiar hypercholesterolemia. I hope this kind of information has a more widespread run. Thanks! That’s right at the ‘dividing’ point for a good HDL. We both need to try to find ways to make HDL better. A big part of my journey will involve testing various diet strategies and trying to control for same exercise and calories/macros. Then hopefully getting blood work (more than just showed here). I hope to learn something. My blood work here was with a “close to carnivore” type diet. 85% of my calories were from eggs and beef, lots of beef tallow and some butter, not much fish, with a sprinkling of spinach, avocado, olives, peppers, and brussels sprouts. I’m really curious to see what will happen when heavily increasing fish and when going 100% carnivore, which I will be doing at some point. Ugh. I have the same problem with my doctor. He was going to give me 3 months to get Cholesterol down or he was going to put me on statins. That was last summer. I never went back. I’ll be finding a new doctor when I need another physical. Like you Mike, I eat a lot of eggs but not as much red meat, barely any processed foods besides protein powder. This is awesome information. Thanks so much for it. Throwing my numbers in just for the fun of it. I need to run another test soon, though. When I donate blood, they tell me my total cholesterol (and nothing else ) , it clocked in at 205 last month. Gotta start mega dosing pterostilbene 250mg and resveratrol 150mg. If your CAC turns out to be high or increasing, the solution is use of the MK4 form of vitamin K2. This MK4 carboxylates the Matrix GLA protein in the body which stops calcification of the arteries and soft tissues. When uncarboxylated Matrix GLA does nothing and internal MK4 production goes down with age. 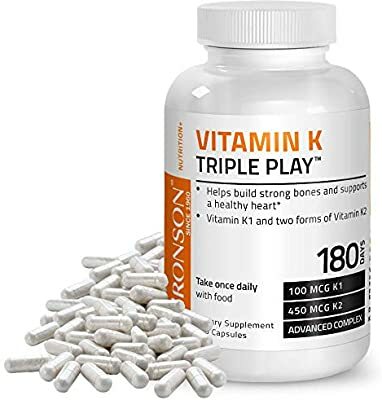 Cofactors for MK4 vitamin K2 are 5000-10,000 IU vitamin D3 which boosts Matrix GLA production and 15,000-30,000 IU of Retinol Vitamin A which helps control calcium and prevents kidney stones. Folks should probably be taking K2 anyway since we apparently don’t get enough in their diet. I go for both MK4 and MK7, just to be safe, due to mixed data on each. Strong first post - nice!